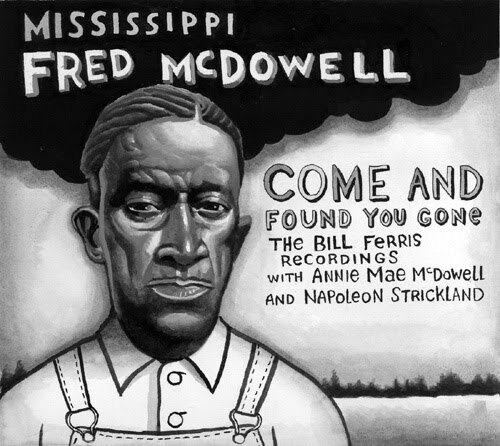 So begins Devil Down Records’ inaugural release, Come and Found You Gone: Mississippi Fred McDowell: The Bill Ferris Recordings. Immediately, we are transported back to a night in August, 1967, when Blues scholar Bill Ferris brought together McDowell, friend and cohort, Napoleon Strickland, and Fred’s wife, Annie Mae McDowell, into the home of an “unidentified musician” for a night of recording, drinking, and good, loose fun. Then again, one could almost call the few opening minutes of this gathering breezy. Three of the first four tracks feature easily identifiable songs of McDowell and his grab bag of traditional tunes, including “Big Fat Mama,” “Shake ‘em On Down” and “Baby Please Don’t Go,” respectively. They come and go with a swift familiarity that McDowell seems almost eager to get behind him. Not until we’re introduced to the fourth track, “Find My Suitcase,” does the mood shift into something a little more focused, if not truly demonstrative of McDowell’s usual prowess and finesse as a bottleneck guitar player. He had always stressed his need for a “feeling” to accompany his playing and singing, and, to my ears, I can’t say that I hear that special confluence of the emotional and the physical until he sort of cat-walks into “Find My Suitcase.” The vamp starts off in a slow, slithering manner until, just a few bars in, the combination of melody and rhythm seems to leap into his voice and send us, the listeners, into a grinning fit of head-bobbing (in my case, also hand-clapping) joy. Up to this point it’s easily the most fluid and loaded number yet. It sounds as though he’s warmed up now; perhaps the whiskey’s starting to hit, and his “feeling” arrives in the amalgamated and masterful way any fan of Mississippi Fred McDowell has come to know and love. He performs solo throughout the first seven numbers before our “unidentified musician” takes the vocal on “Dream I Went to the UN.” Strickland follows with a hot solo harp piece called “The Boogie.” McDowell then accompanies the homeowner on a wandering version of “Little Red Rooster” before we move right into the spiritual mood of the evening, beginning with “Get Right Church,” which is far and away the most somber but moving moment on the CD. McDowell delivers a weary and sad opening, but the others, as though prompted by the tone, take up the call and deliver a mesmerized, "slain in the spirit” performance. The melody is ominous and fearful, indicative of some great underlying menace that can only be relieved by a collective rising of voice and faith. It also instigates a pivotal shift in the entire recording: only now is everyone truly involved; they are engaged in a purpose. The tenor of the evening has switched to a collective outpouring of voices and emotions that hadn’t yet been exposed. 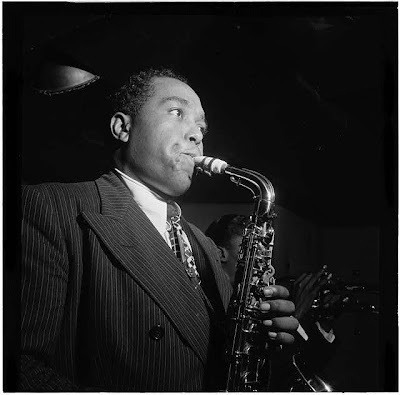 Now we hear Mae’s beautiful punctuations as well as Strickland’s and the homeowner’s presence driving the overall performances into a realized recording. It’s not that any fun is gone. It’s just that they’re all in tune with one another, and the ensuing tracks that take us into the end of Come And Found You Gone find a special accent and grace. A track called “Dialogue” (No. 13) gives the recording some additional potency. It features some testy, marital back-and-forth between Mae and Fred that the homeowner has to subdue with a very diplomatic “You’re singing fine” to Mae. It signifies a high point in the group’s general demeanor. They’re all ready, animated--- this is a party after all--- and the banter flying about the room is quick and sharp. The track keeps rolling on for another minute and a half while Fred plucks and tunes, getting ready for the next number. But Mae isn’t giving in. She ribs and taunts Fred like she wants some of the spotlight, too. 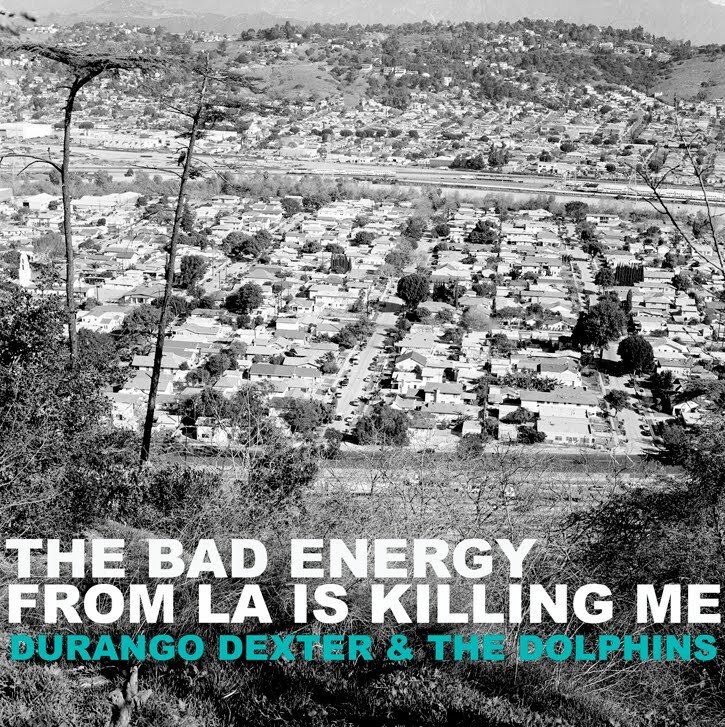 It’s a great little moment in the CD that reinforces the sense of being in a very particular time and place. Ferris’s intention was clear: to capture a great musician in a casual, down-home environment. All the material is performed acoustically, and throughout the CD we can hear the room itself, the air, and in quieter numbers the soft penetration of background talk. All of these elements produce a very intimate recording. Sadly, though, some of the songs’ performances fall short or flat. One of McDowell’s many attributes is his ability to create tension. His mastery of melody and rhythm, for which there are few equals, usually has time to be developed and carried through his performances. In Come And Found You Gone many songs sound truncated, rushed, or are cut off too soon, which could be a case of something perhaps a little too intimate. 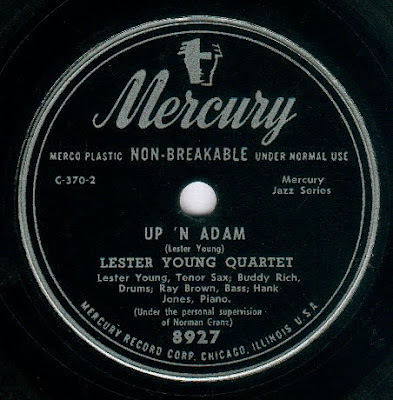 One could chalk this up to a tendency among many posthumous recordings, in which, for the sake of showcasing an early or less polished performance, a listener is allowed to hear a different or less-cured approach to a song or batch of songs. I wonder if the project was compromised by a limited recording value or if McDowell himself just began to grow a little distracted, bored or tired. Don’t get me wrong--- a lack of industry polish is also a very welcome thing. 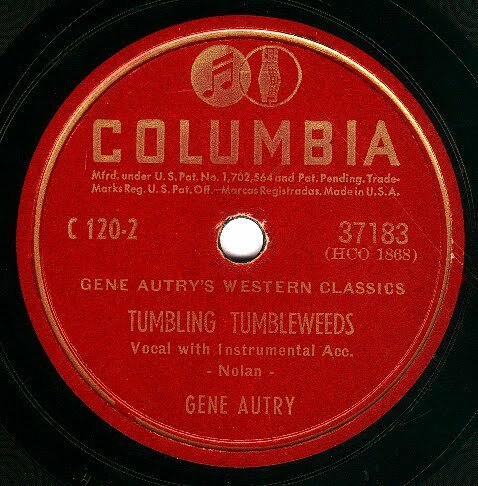 I would think that this recording is only being released now because bigger, established labels may have passed on it. Not a shame at all, I say. It’s out now, and Devil Down's founder, Reed Turchi, should be commended for it. A captured night of tape in McDowell’s hometown of Como, Mississippi should demand the attention of a new and old fans alike. Unfortunately, for all the CD’s attention to the region’s invaluable musical legacy and traditions, the underlying anthropological aim to this CD is more a credit to the region and its customs than it is to a night of decent Fred McDowell recordings. 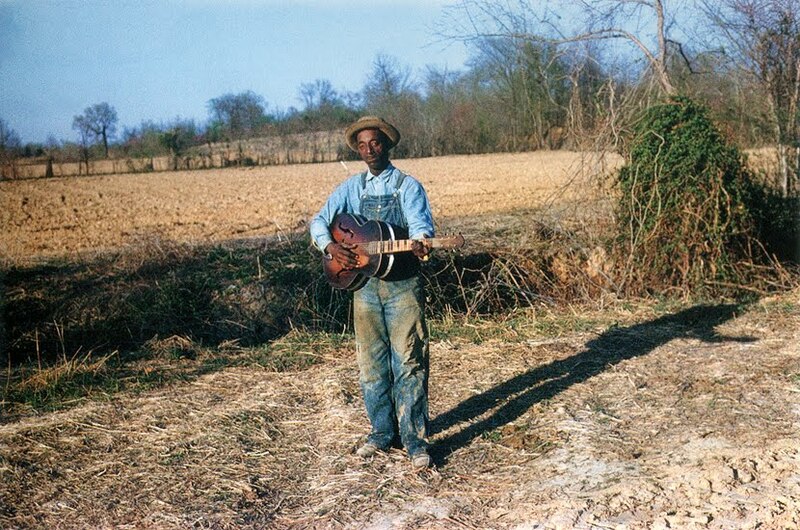 A collection of photos within the CD package artfully displays the environment of The Hills (an area in northeastern Mississippi that McDowell both lived in and in whose musical traditions he was a product of), and liner notes supplied by Ferris, Luther Dickinson, and “eminent French blues scholar Vincent Joos” are by turns elegiac and informed pieces of a package intended to not only entertain but to educate its listeners as well. At first I was a bit distracted by this. I thought, What should a live recording be but a document in and of itself? A live recording should effectively conjure a singular spirit whose existence takes its shape and sound from a body of music. As such, further listening and reading encouraged me to appreciate the effort Turchi has taken to release this recording. He’s obviously a very knowledgeable and avid fan of Fred McDowell, and he has commandeered three other astute fans to help him elaborate and present a labor of love. But I can’t help asking myself: Are there better, more resounding McDowell recordings in the world? Yes. Even so, I really don’t think Come and Found You Gone was meant to be presented as the very best. 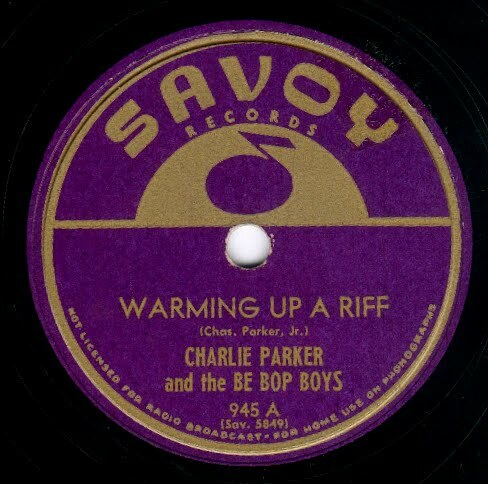 It is, above all, an evocation of a humble night in which listeners are invited to participate in an integral and enriching grasp of the Blues. We get all of the fundamental ingredients: the pain, the fear, the anguish; alternatively all the fun, humor, and abandon to be found in the Blues. This record is a friendly and highly respectful homage to a person whose status resides in a pantheon reserved for only the finest and most revered Blues artists of all time. by Mississippi Fred McDowell, 1967. By Charlie Parker and the Be-Bop Boys, 1945. 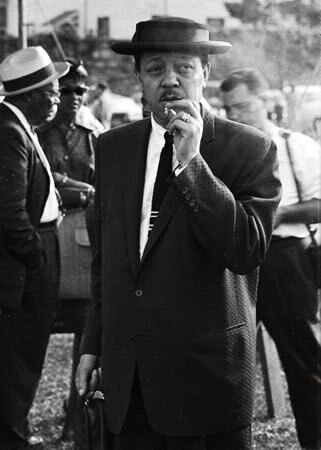 Lester Young's post-war recordings have been widely disputed among historians and jazzbos as being sub-par or lacking the punch of his earlier recordings as a soloist with Basie's big and small bands. I've never quite understood this. "What happened?" you may ask. 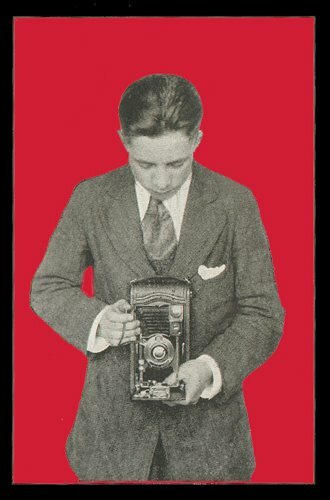 Well, life happened, and as an artist this is clearly reflected in his work. Lester Young, a touring musician in his prime, at the age of thirty-five was pretty much plucked off the bandstand during a three month engagement at a club in Watts by an undercover agent in a Zoot Suit, and forced to enlist in the Army in the waning days of World War II. 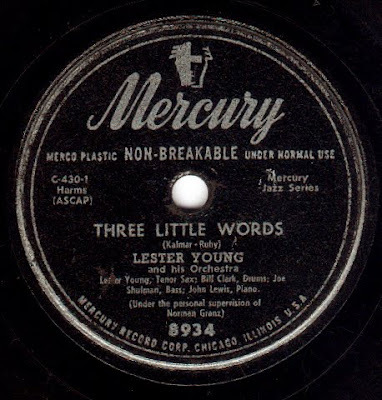 Lester--who in addition to being past the prime age of a soldier, was a chronic alcoholic, epileptic and syphilitic, spoke in a strange tone and language of his own design, walked on tippy-toes and was by nature a pacifist--was clearly not fit to serve in the Army. Uncle Sam and the draft board thought otherwise. 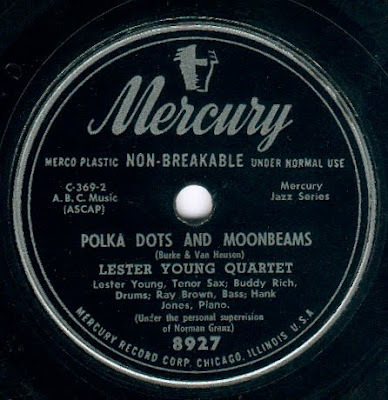 After injuring himself during assault training and spending a short time in an Army hospital, Lester was examined by an Army psychologist, who deemed him to be in a "constitutional psychopathic state manifested by drug addiction (marijauna, barbituates), chronic alcoholism and nomadism" In short, he a was a touring Jazz musician, and in this case, an eccentric genius who was on a very short list of the greatest soloists in American music. 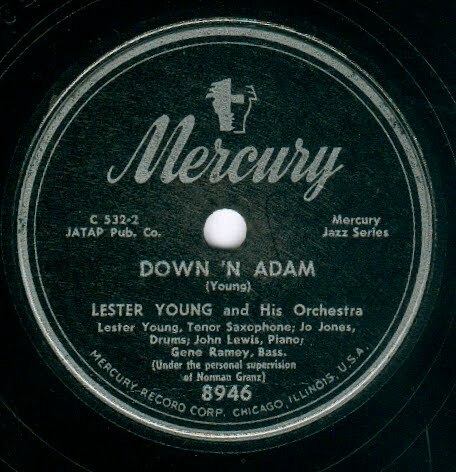 Things, however, went from bad to worse and after a series of events, Lester was court-martialed and spent the duration of WWII in detention barracks in Fort Leavenworth, Kansas, and eventually in the deep south at Camp Gordon in Georgia, another place which he clearly was not fit to be. Dave Gelly writes in his excellent book, Being Prez: The Life and Music of Lester Young, "He rarely spoke about it, beyond describing it as 'one mad nightmare.' One can only imagine what torture it was for him, a soft, slow moving man, condemned to a world where everyone shouted and all movement had to be at the double. It is said he was beaten up on several occasions, either by white guards or black fellow- prisoners." Lester was incarcerated until late 1945, and upon release came out swinging, yet, a changed man. He returned to Los Angeles, where he began recording again for Philo/Aladdin and eventually in the early fifties for Mercury, under the supervision of Norman Granz. These late recordings, in my opinion, (as unpopular as that may be) are some of the most beautiful things ever committed to wax, and especially in his ballads, in particularly, "These Foolish Things" for Aladdin and "Polka Dots and Moonbeams," for Mercury (featured below) there's a far greater emotional depth than in his earlier recordings. They are among the few things in music that can actually bring me to tears, and are the recordings of a man embarking on a difficult and final decade of a life lived in music. It's the last stop for a mature and seasoned artist, whose life is slowly slipping away from him. By the end of the fifties he'll be dead. 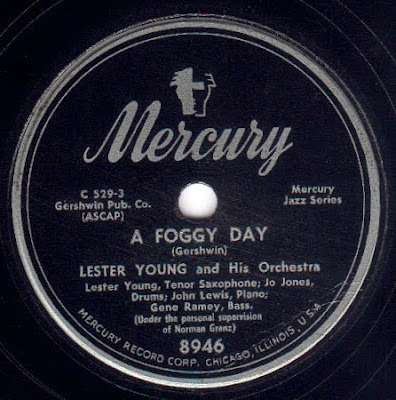 August 27th was the 101st anniversary of Lester Young's birth. by Lester Young Quartet, 1950.
by Lester Young Quartet, 1951. Aside from the usual harassment that comes to my inbox daily from publicists, bloggers, special new acts with myspace pages, and eletro-DJ dudes from faraway places like Estonia and Omaha asking me to be a shill for things I couldn't possibly be interested in, I've been getting a number of emails from friends and actual readers of this blog asking me where the hell I've been. Well, sometimes a man just needs to (as today's artist in spotlight, Gene Autry, would say) drift along with the tumbling tumbleweeds. Well, you get my drift, and, for now, I'm back in the saddle again. 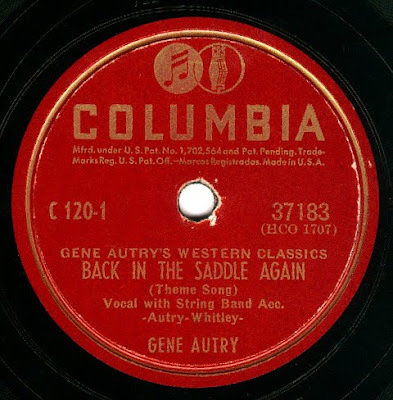 So, I come out of hiding today and offer you two of the greatest cowboy records ever made. by Michael Nesmith & The First National Band, 1971. Friend of Fluville and Fat Possum recording artist Sonny Smith (Sonny & The Sunsets) has an exciting new project called 100 Records. 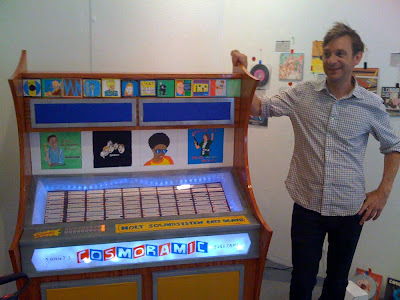 Sonny is a past contributor here at the Boogie Woogie Flu, and a multi-talented artist who conceived this art project, in which he asked 100 artists to pick from song titles of then still unwritten material, come up with band names, and design 7" 45 record sleeves for the fake bands. Sonny then recorded 100 songs and built a jukebox to play them. Last year Sonny asked me to design one of these sleeves, and it is pictured here below with the track he recorded, which can best be described as what the Velvet Underground would sound like if they played surf music. The show, opened in San Francisco at Gallery 16 and moved to the Okay Mountain Gallery in Austin, Texas. It is currently in Brooklyn at Cinders Gallery (103 Havemeyer Street, Brooklyn NY), and will open tomorrow night August 12th (and will run through September 5th) starting with a performance by Sonny at 7PM. There will be an after party at Gordon Bennett Bar (109 South 6th Street, Brooklyn NY) starting at 10:30, and yours truly will be spinning real 45s til they kick us out. Please come, we'd love to see you all there. AKA Sonny and The Sunsets, 2009.